Join the fun of Jewelry Making Club and be amazed at what you can do with expert guidance from instructor Perthea Brown! 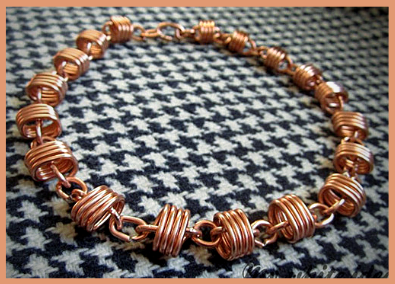 In December, we’ll be continuing to learn to create with wire. Please bring 20 gauge wire in any color.